What do you want for christmas? 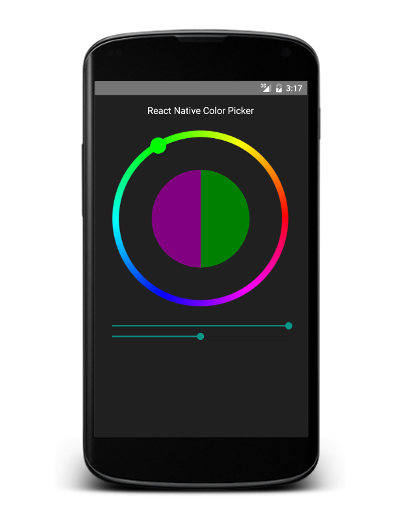 We wanted a color picker for React Native but we could not find any. Therefore we made one for you. You can find it on our github. But one image is worth more than a thousand words. It works both for Android and iOS, supports multiple color formats and easily fits to your application. So pick it and give us your feedback!